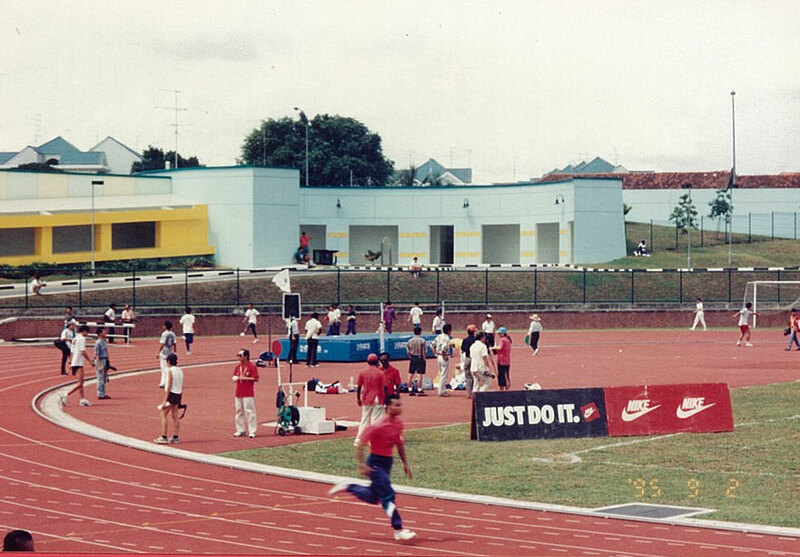 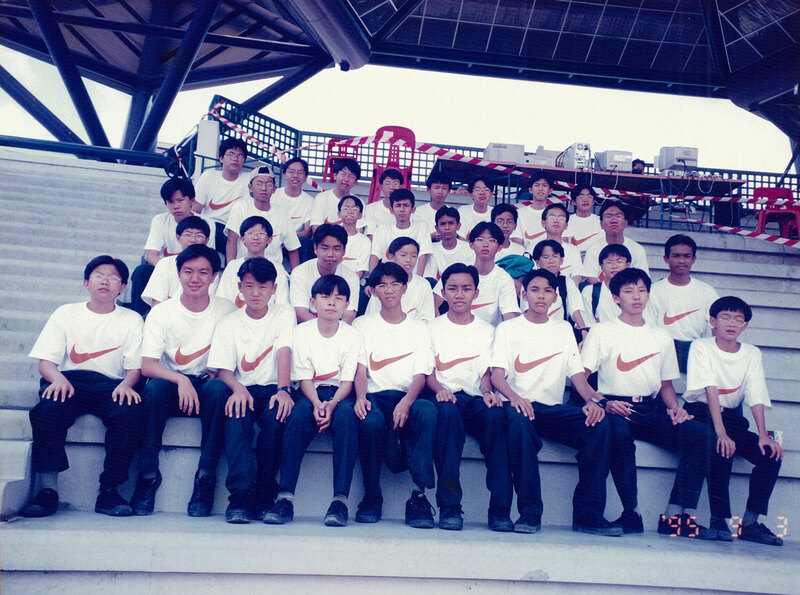 There were 11 local teams from the various sports clubs and schools in Singapore. 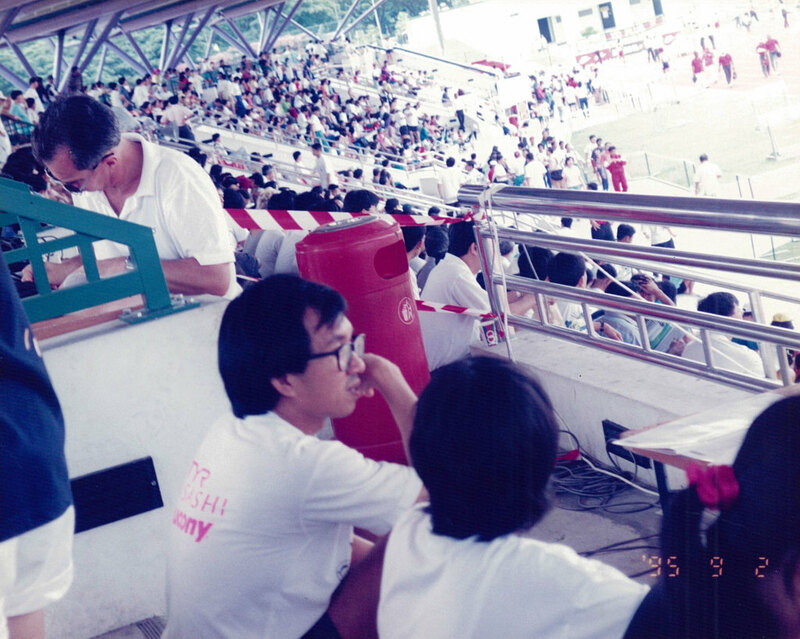 The crowd at the stadium was estimated to be more than 800 persons per day. 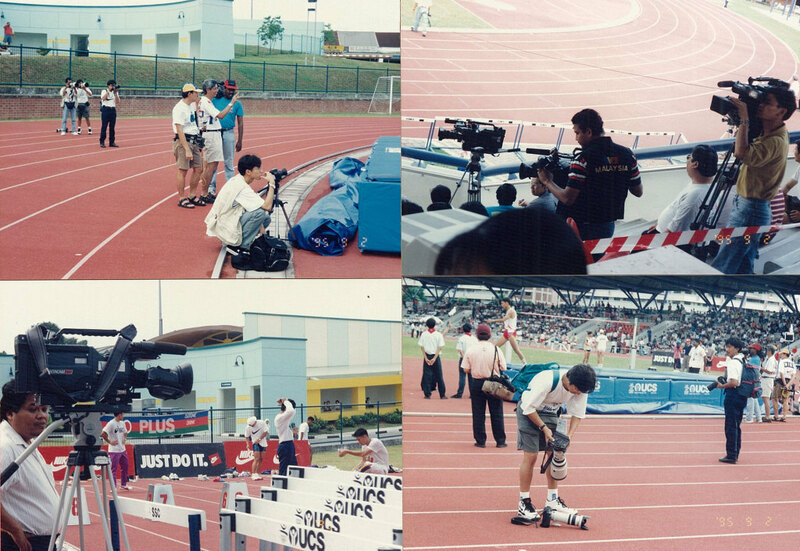 The Singapore Open was focused by various media agencies as it involved top Asian athletes participating and also regional athletes trying to qualify for the SEA Games in December that year. 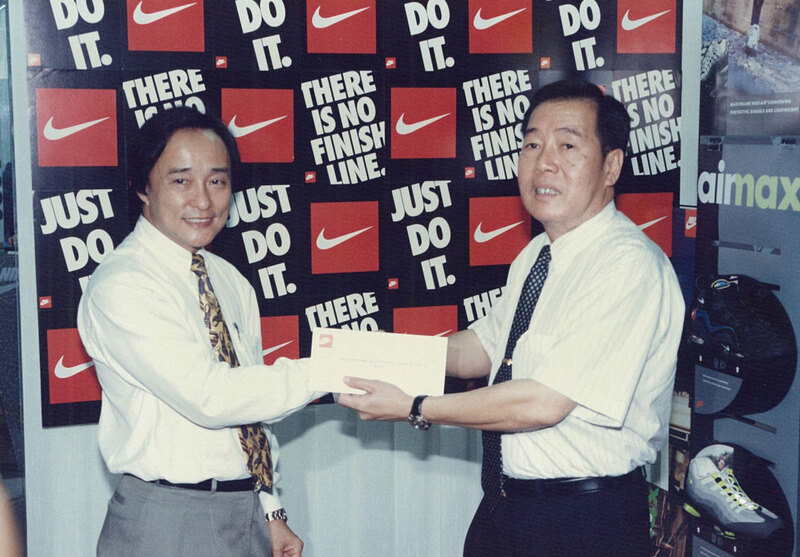 The association, which was known as SAAA then, the President Loh Lin Kok with competition title sponsor General Manager of Nike. 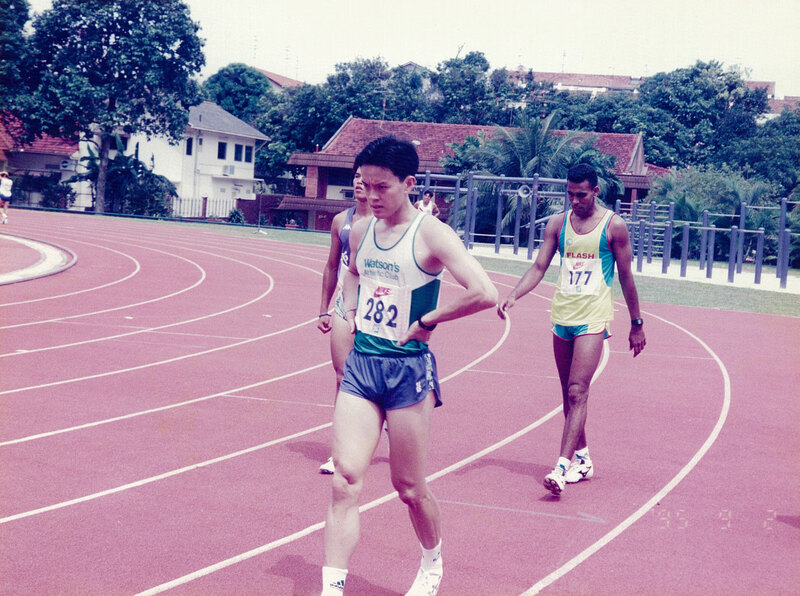 This edition of Singapore Open 1995 saw 6 new Championships record and 1 All-Comers record broken. 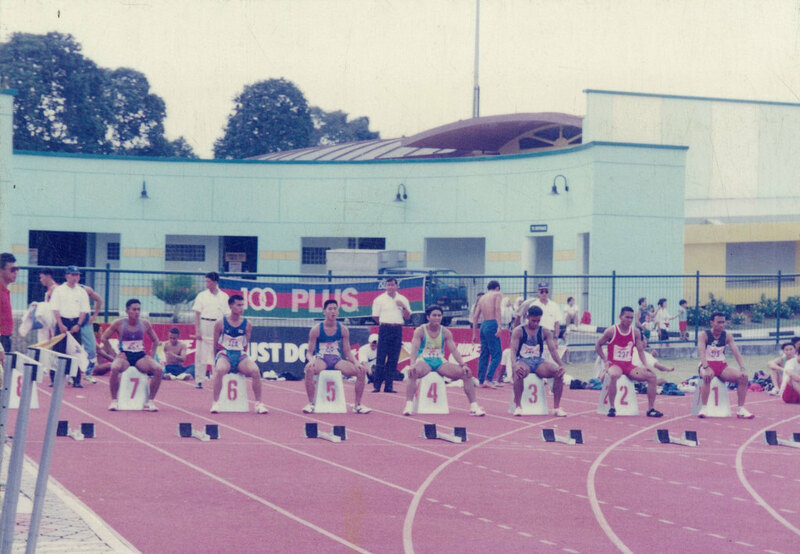 You can download the news clipping here.